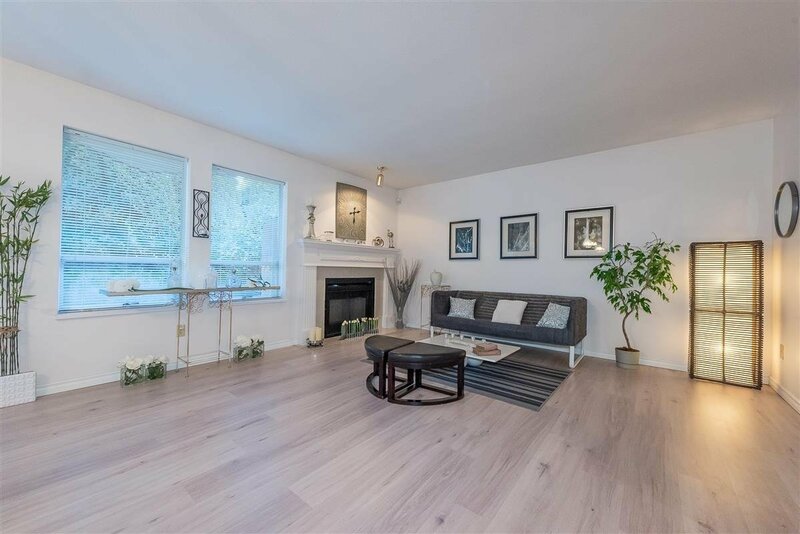 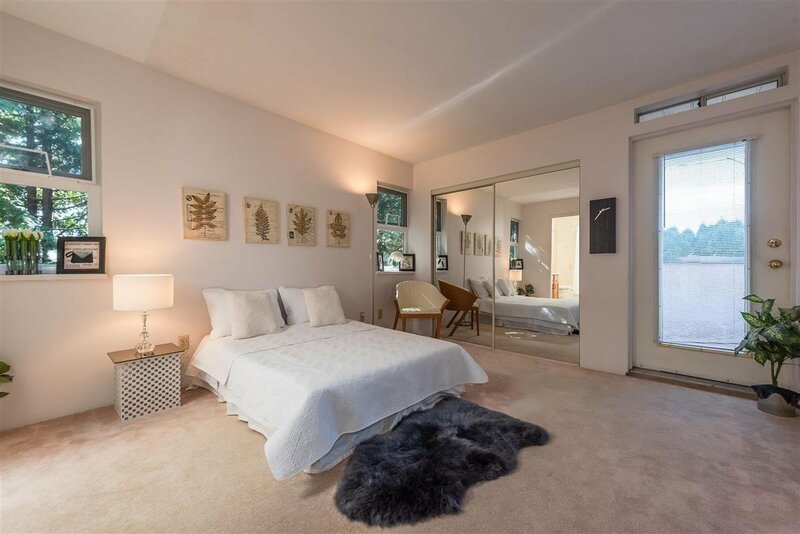 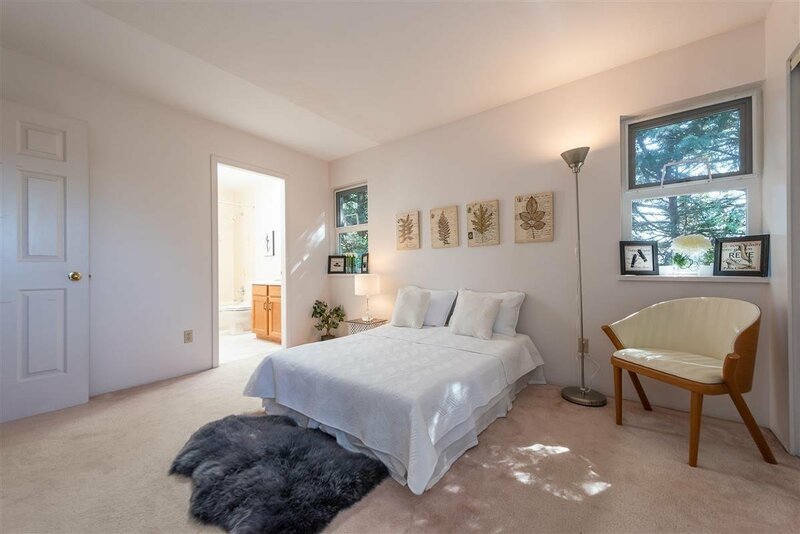 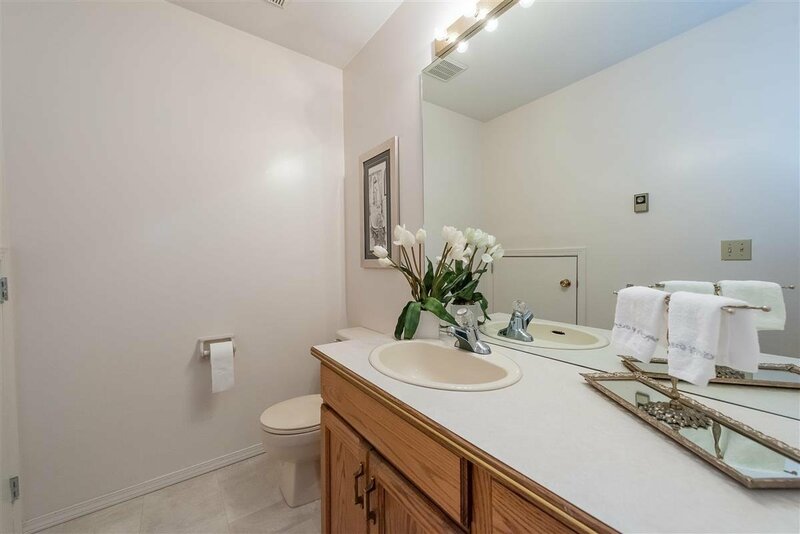 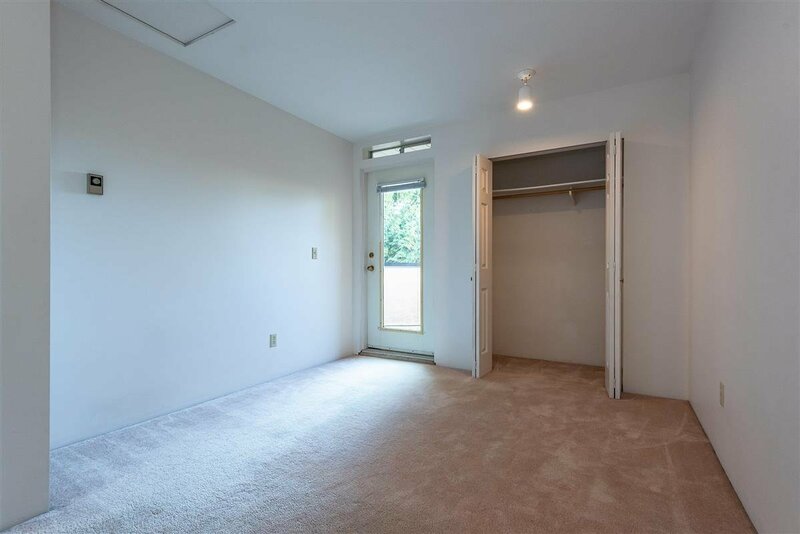 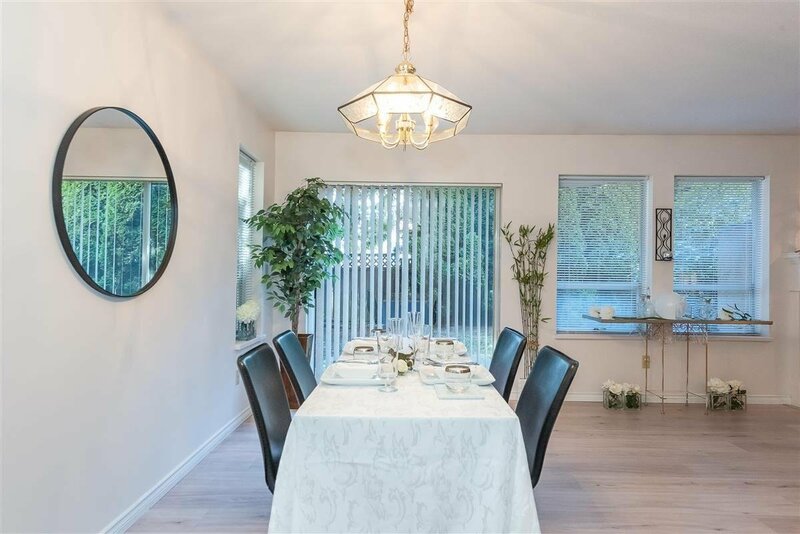 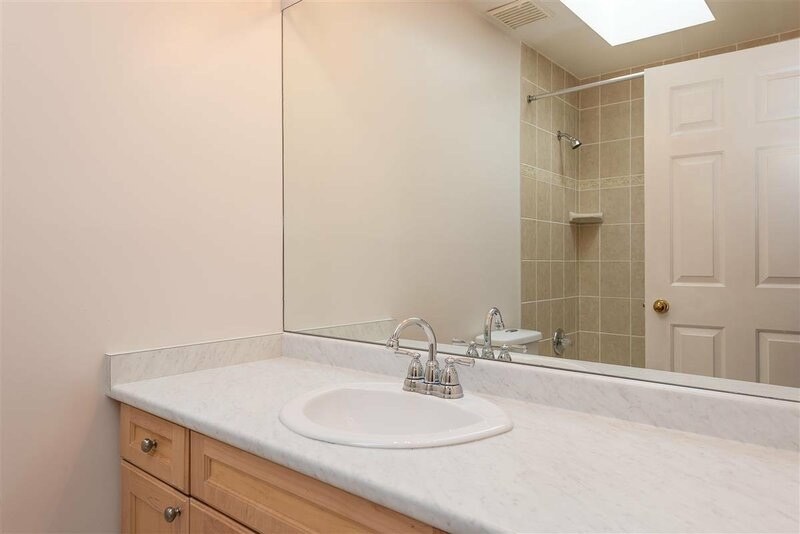 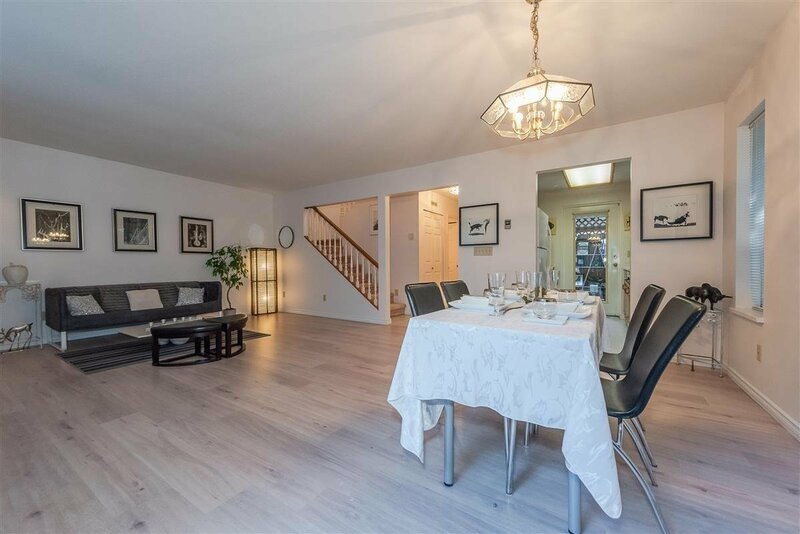 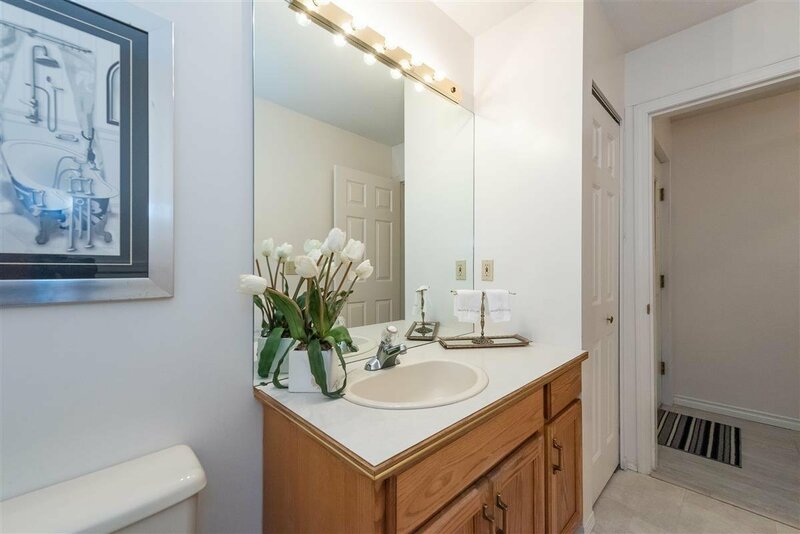 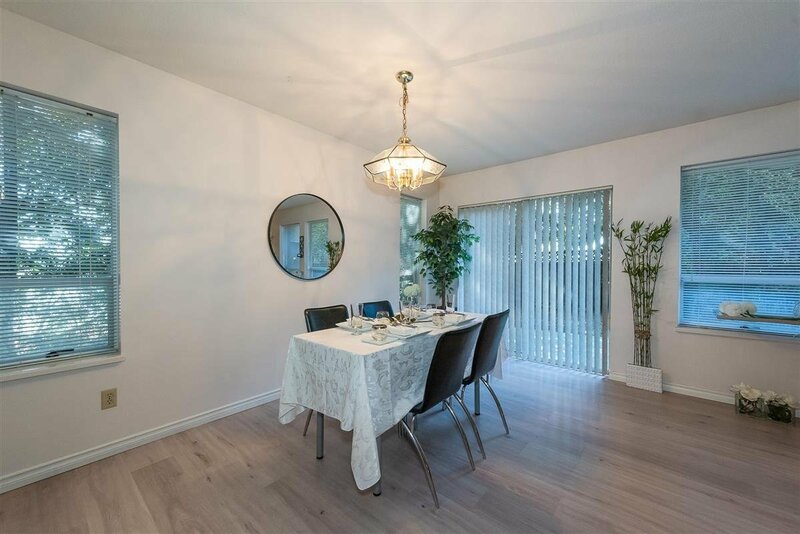 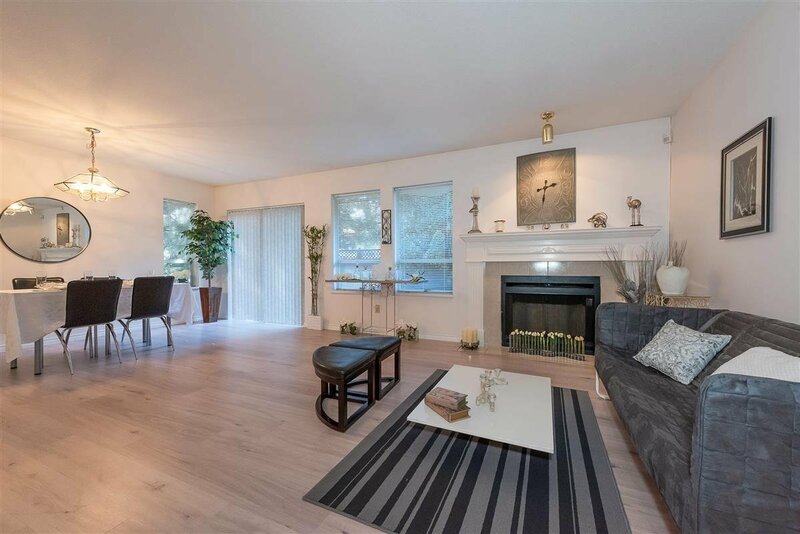 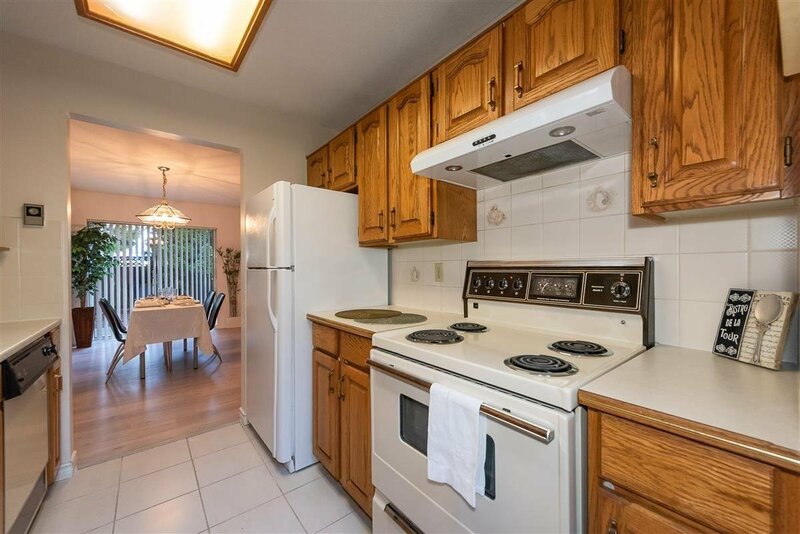 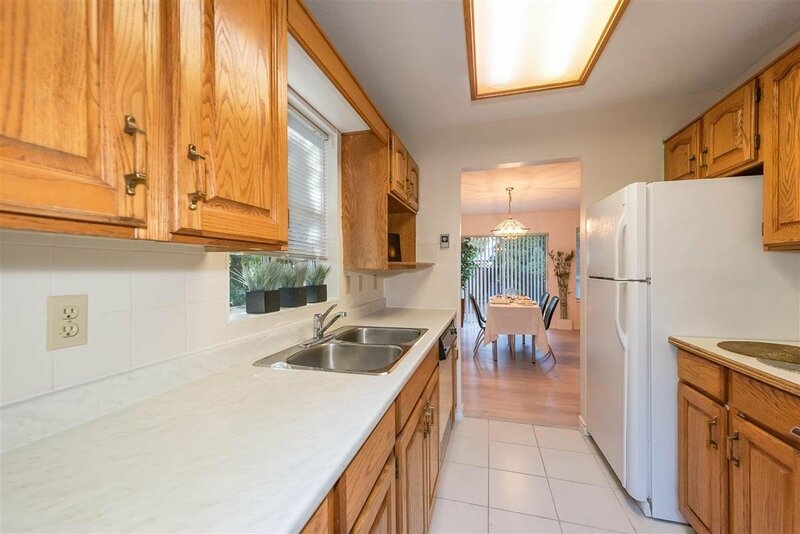 4 6840 Lynas Lane, Richmond - 3 beds, 3 baths - For Sale Mike G. Chen Personal Real Estate Corp.
Prime Riverdale location - rarely available 2-level townhouse with functional layout. 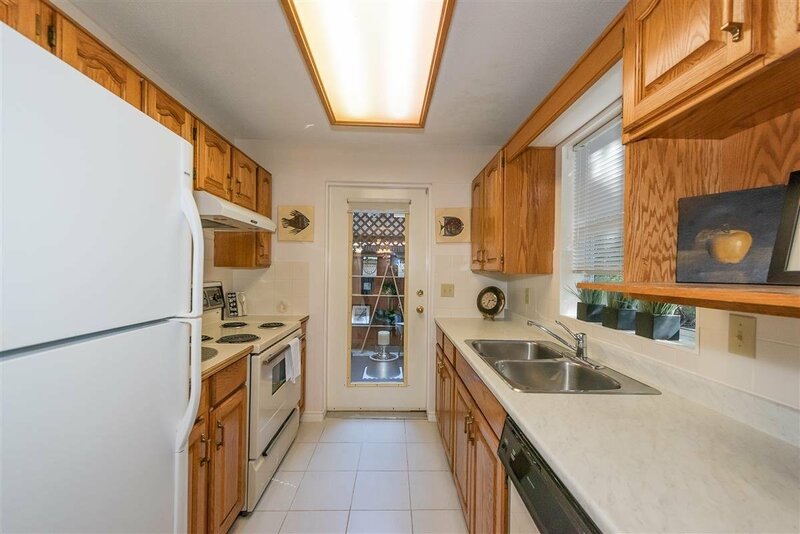 Spacious living & Dining areas with newer laminate hardwood floor and painting, 3 large bedrooms with 2.5 bath plus private yard and front porch. 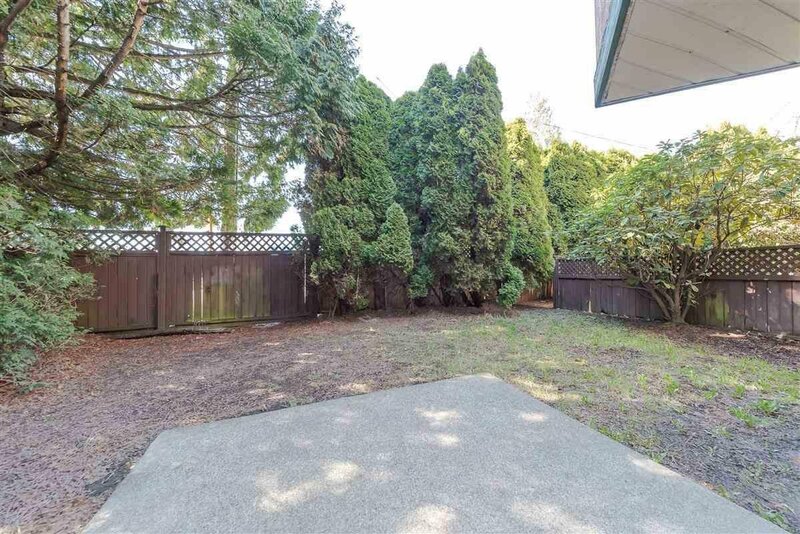 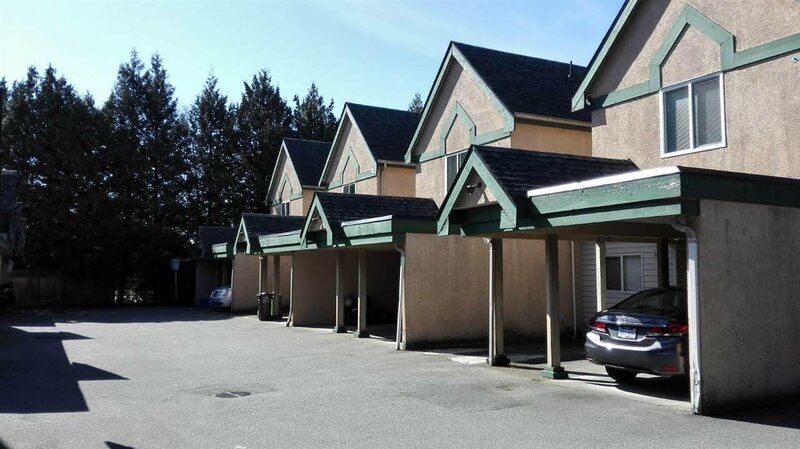 Right across from Thompson Community Centre with playground, tennis courts, soccer field and Rompers Preschool. 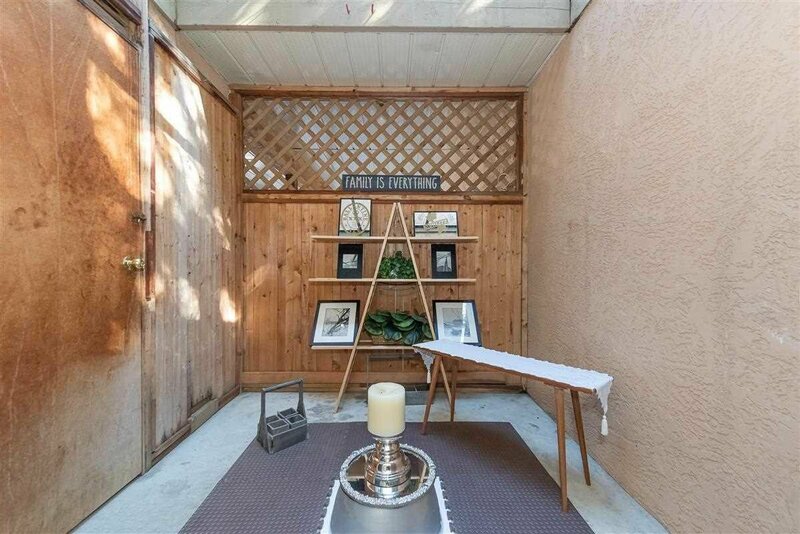 Less than 5 minutes walk to Blair Elementary and JN Burnett Secondary (IB & AP programs). 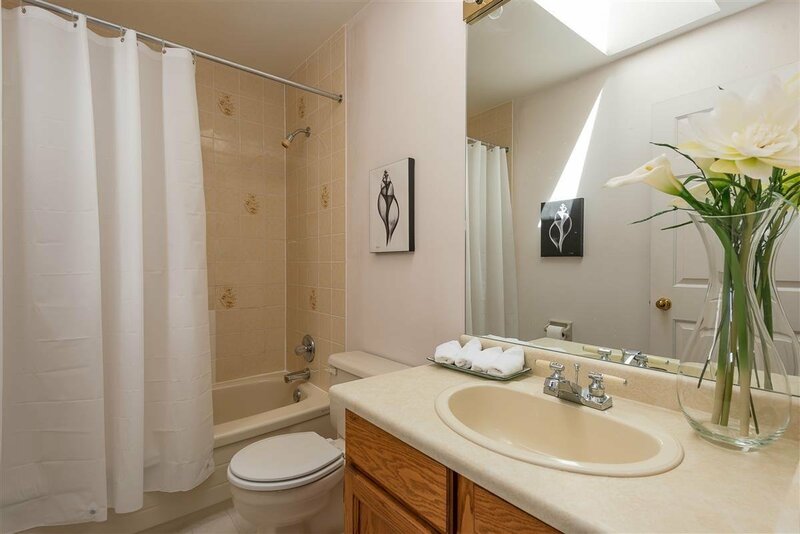 Take a relaxing stroll in the neighborhood park or a leisurely bike ride along the dedicated bike path. 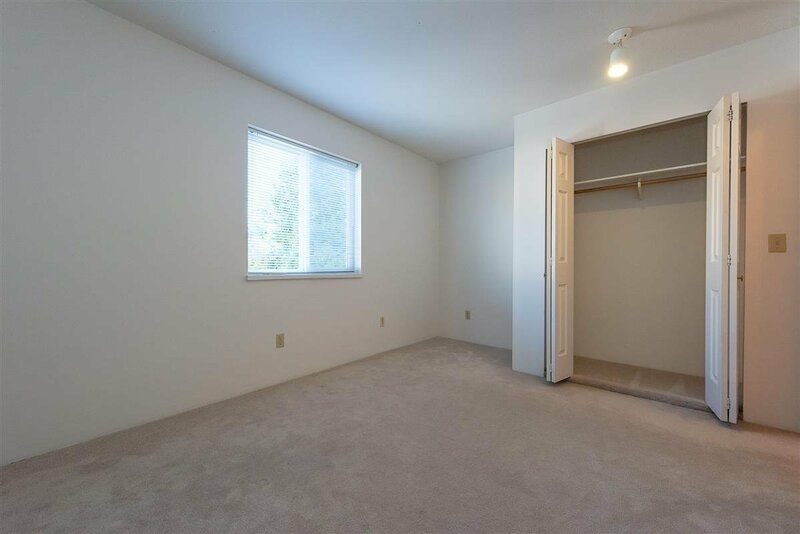 The perfect place to raise your family! 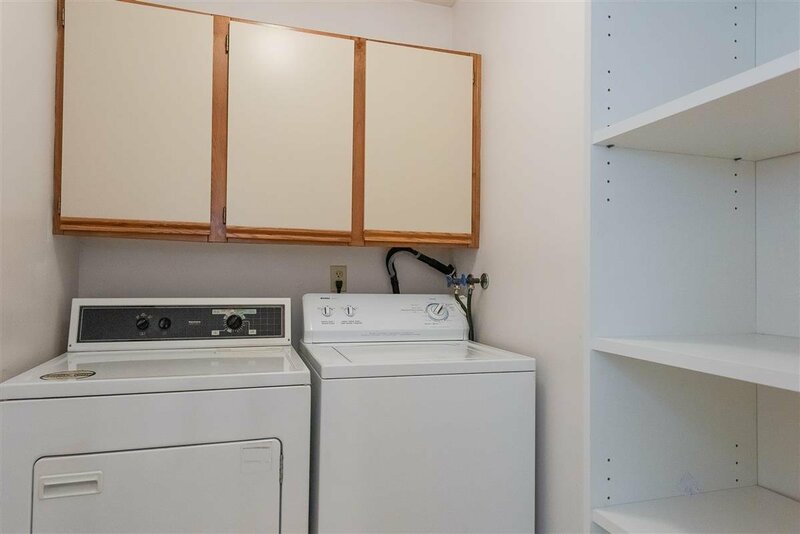 Open 12:00-2:00 pm Saturday, April 13, 2019.